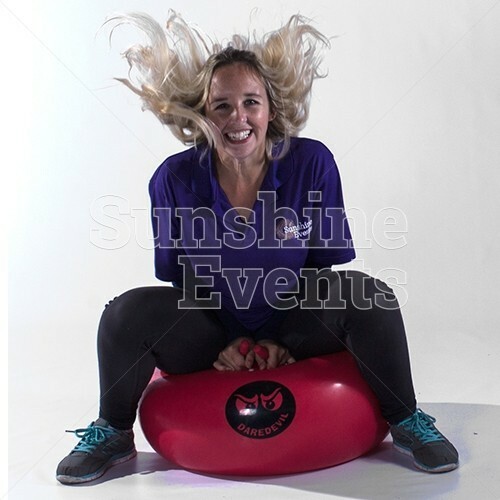 Hire the Space Hopper and go hopping mad. 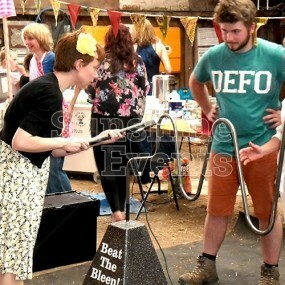 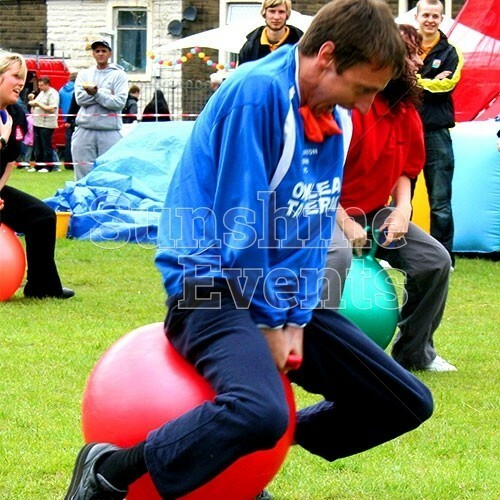 We can't help but laugh every time we think of the events that have included this retro favourite. 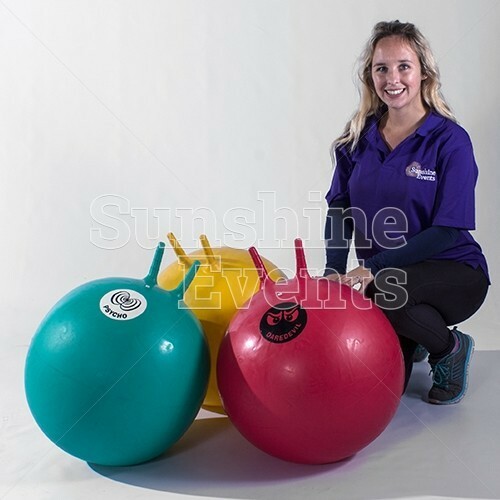 Space Hoppers have been around for quite some time, and no doubt you'll remember having one as a child. 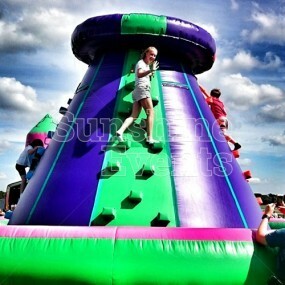 But maybe you've forgotten how much fun they can be. 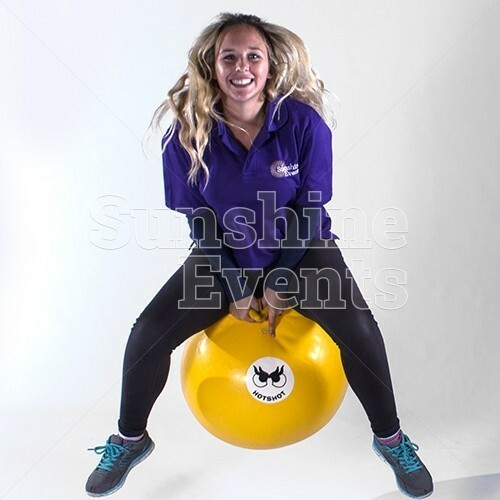 Well suited for Team Building exercies, you'll be in fits of hysterics as you watch your team mates bounce away with the brightly coloured Space Hopper below them. 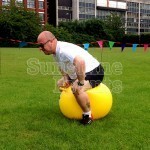 And then as you take the reigns, the laughter will continue as you try and race to the finish line. 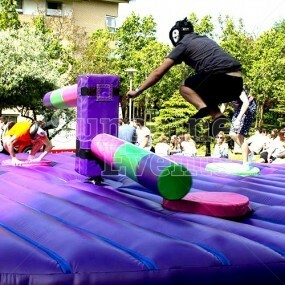 How will you do? 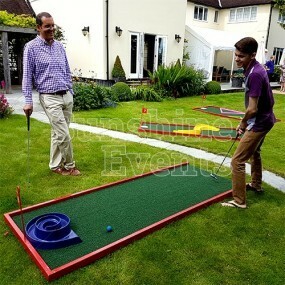 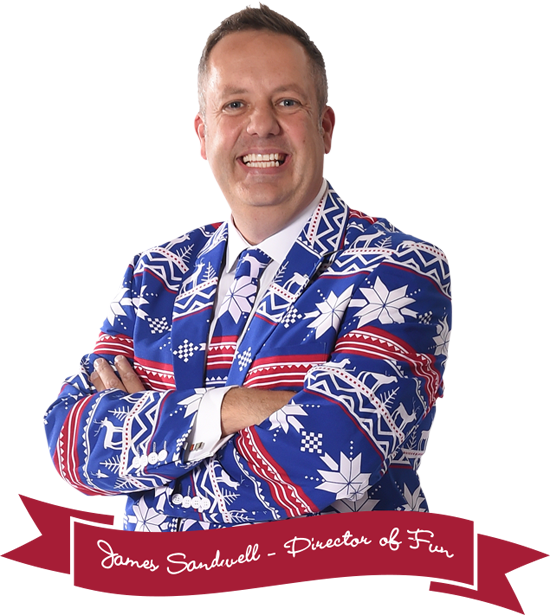 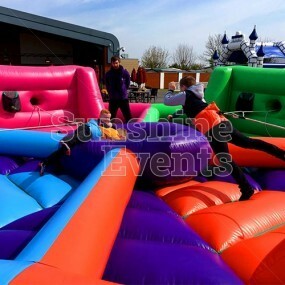 Will you be the serious competitor heading straight for the finish line, or will you be the one to loose control as the laughter becomes too much and you bounce in every direction except forward. 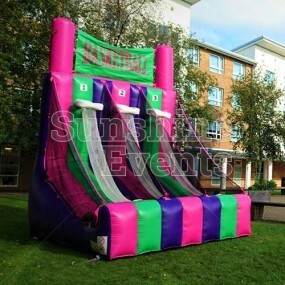 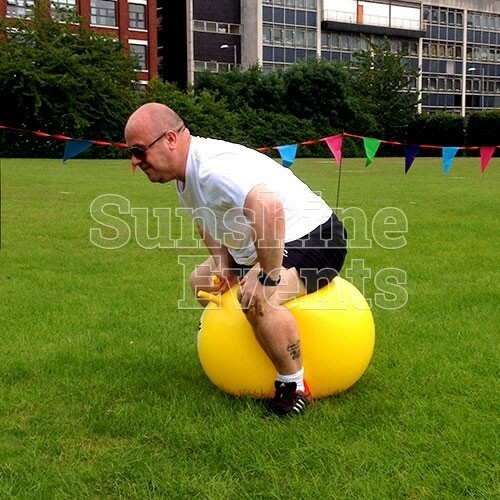 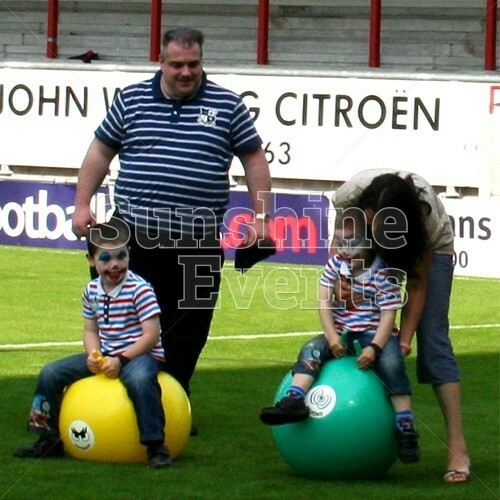 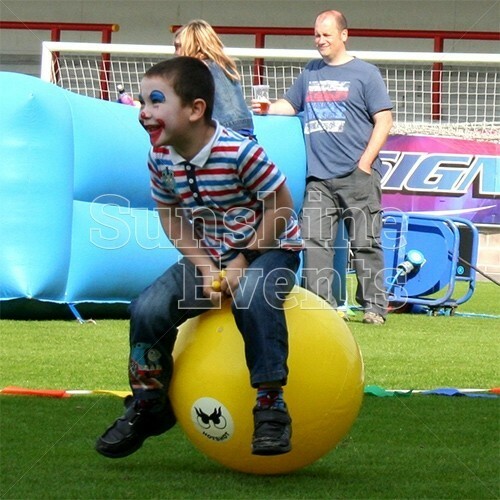 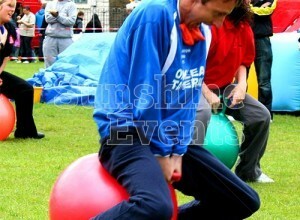 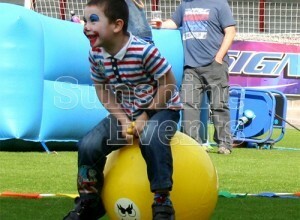 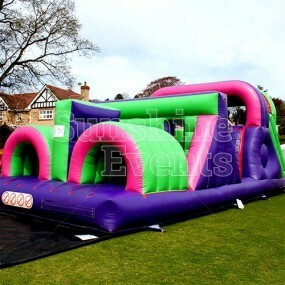 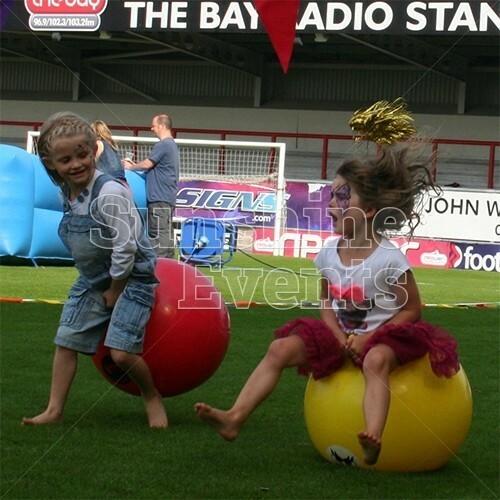 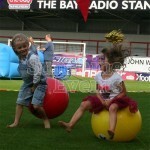 Space Hopper Hire has been added to your Event Quote.